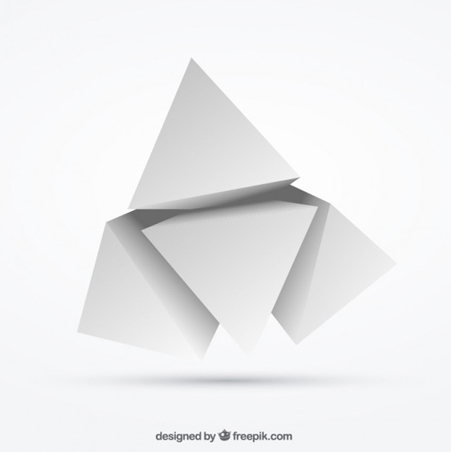 Polygonal designs are getting more and more popular and are being used in websites, prints, apps and even digital art. If you like this trend as much as we do, then you’ll definitely want to bookmark this link. The world of design is ever-evolving. Styles and aesthetics ebb and flow as new eye-catching designs come in and old favorites lose popularity. Some trends stick around awhile, while others start with a bang but quickly burn out. Playing with patterns and textures is a big design trend in 2017. What’s most exciting about this trend is that designers can really get creative and take inspiration from just about anything. From combining stripes and florals to creating silken or craggy looking textures, the possibilities really are endless with this trend. Because minimalism is also a huge trend this year, geometric patterns are gaining more and more popularity in the world of graphic design. The idea that “less is more” rings true with minimalism done right. Minimalist designs are all about striking the right balance. The piece must be simple enough to call attention to itself, yet interesting enough to keep that attention. Often this is achieved by using negative space. So, here are our hand-picked polygonal freebies you can use in your designs and stay on top of the current web and graphic design trends. 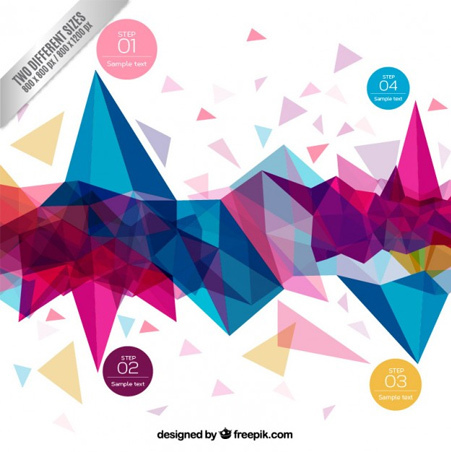 We selected 25 best and most creative polygonal illustration freebies you can download. 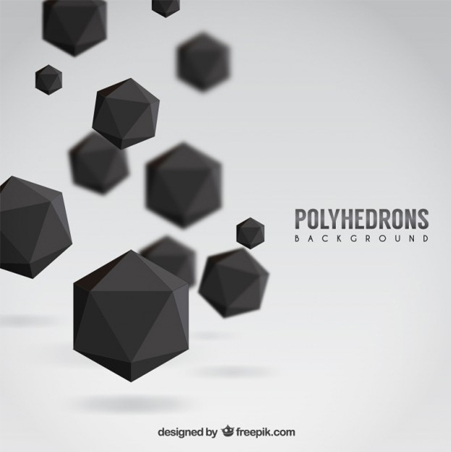 These polygonal illustration freebies can be used for various types of projects, such as backgrounds, web designs, modern flyers, business cards, invitations, posters, brochures, infographics and more! Check them out! Which one of these 25 modern polygonal illustration freebies do you like most and would like to download? Let us know in the comment section below. P.S. Are you looking for more awesome free backgrounds? 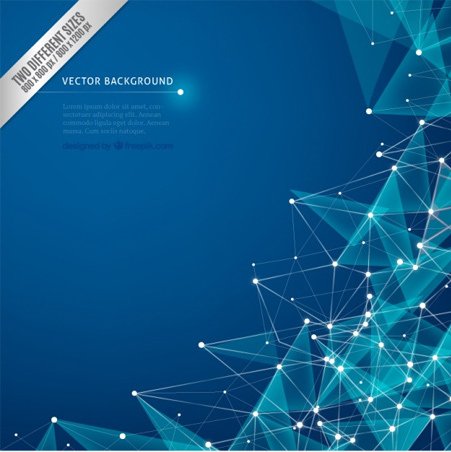 Check out these free vector backgrounds and add them to your freebies collection. The first example is the Cybernetic background which comes in two different sizes. This background can make both web and graphic design projects look great. 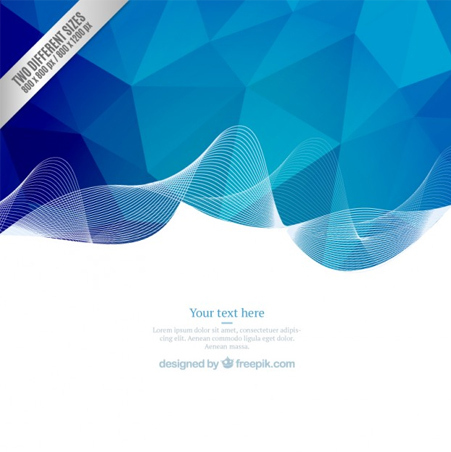 A designer can never have enough polygonal backgrounds in his collection and this example is a great one to have and use in various projects. This background has a repetitive pattern which you can fully customise. Download and play with it in your projects. 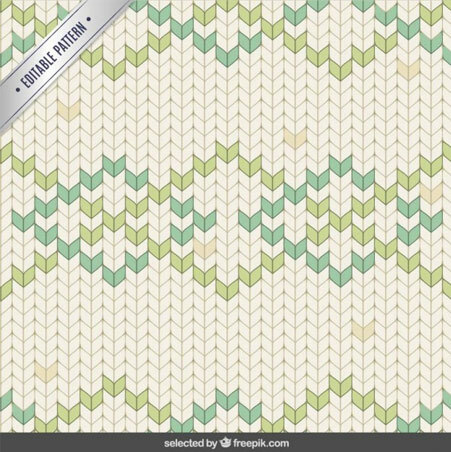 This is a really nice polygonal pattern with turquoise tones which can be integrated into all sorts of creative projects. It would be a shame not to have this free background in your freebies arsenal. 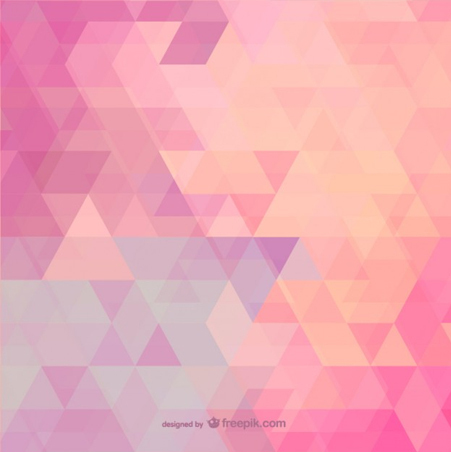 This is yet another cool polygonal background which can add a modern look to your design projects. You can use it in all sorts of creative projects such as flyers, presentations, you can integrate it into web design projects and much more. And if you liked the previous example, check out this one! It can be a great background for projects that are based on a minimalist design but not only! 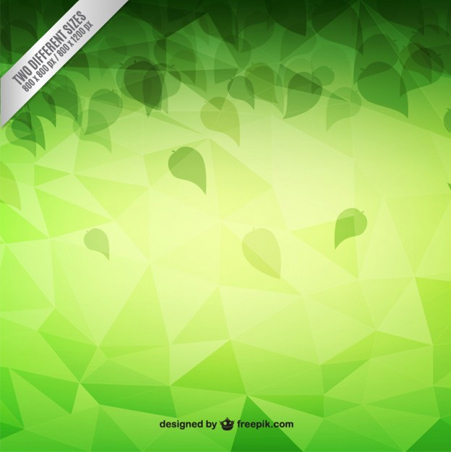 This is yet another cool abstract background with a pattern made out of triangles with different green tones. There are many ways to integrate this example into creative projects and it can be a great background for presentations, covers, brochures and much more. 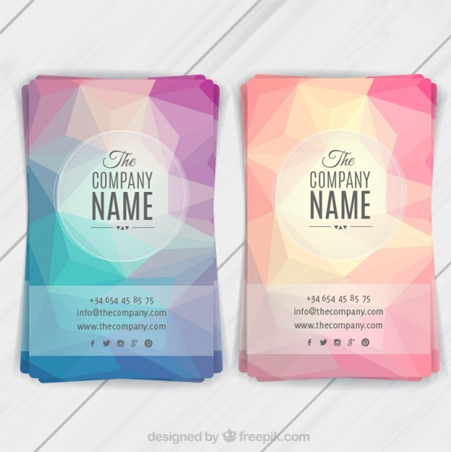 These modern flyers are free to download and they are a great example of how to integrate polygonal backgrounds in your creative projects. These freebies were created in CMYK mode so they’re ready for printing. All you have to do is customise them a bit. 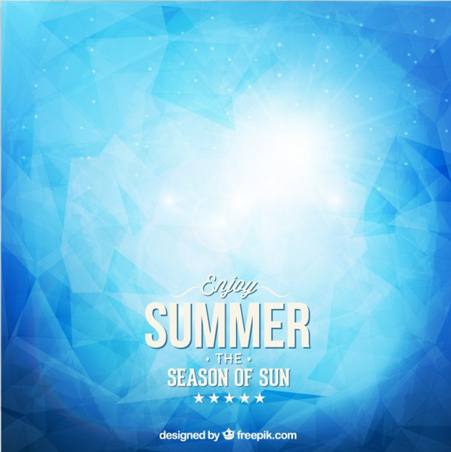 This is an abstract summer background which uses blue tones. This example can be a great asset to your freebies arsenal so make sure you download it immediately. This is an abstract infographic which looks great and can come in really handy. 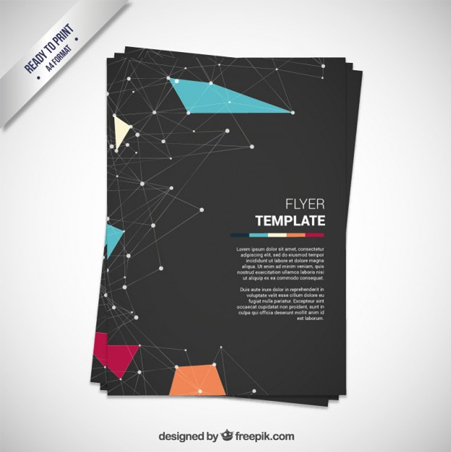 It has a unique polygonal design which will make your creative projects look awesome. These are also some really nice flyers which use a polygonal background. Do not miss having them in your collection! 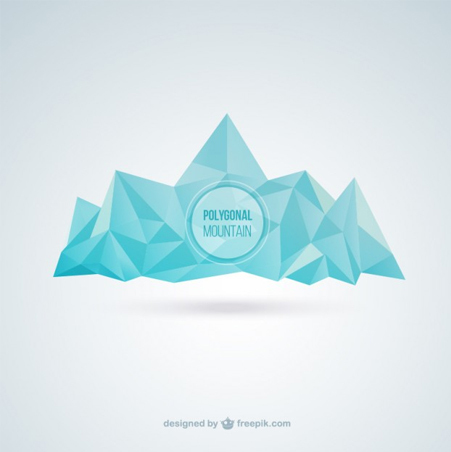 The Polygonal Mountain background can be a great starting point for an awesome presentation and not only. You can easily integrate it into all sorts of design projects. 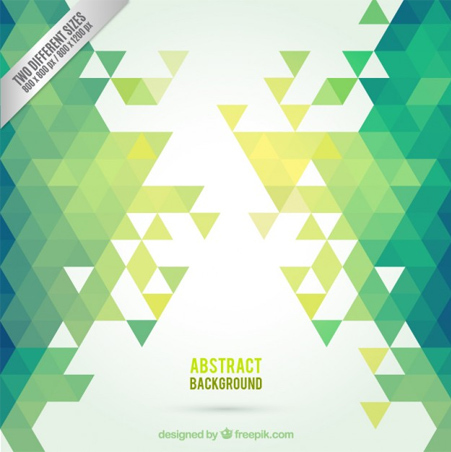 Grab people’s attention much easier by using this amazing abstract polygonal background. Download it and use it in your projects before anyone else does! 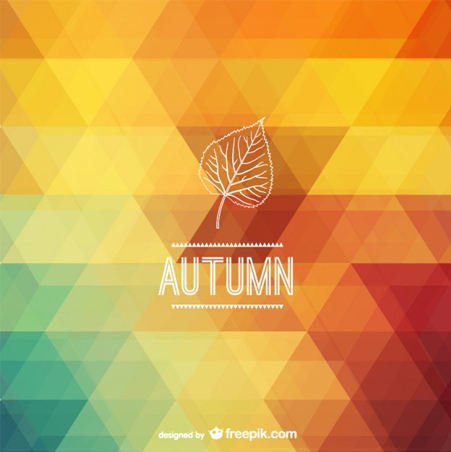 This is a really nice polygonal background that uses a warm color palette. It can definitely add a creative touch to your design projects and can be used in various ways. 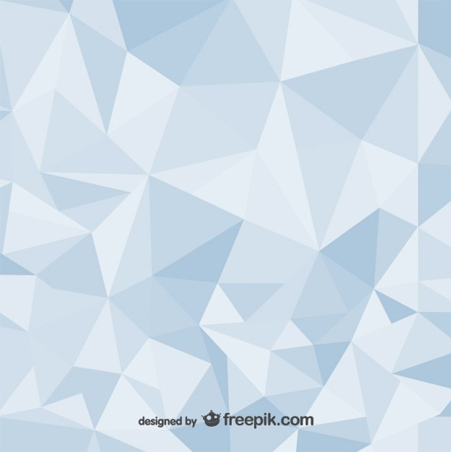 Are you up for more creative polygonal illustrations? 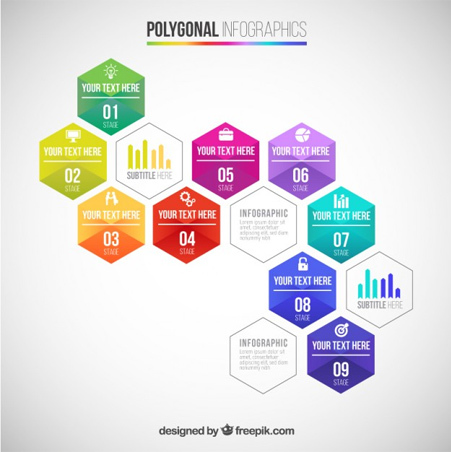 If so, then you might want to download this polygonal infographic! It can be used in so many ways and can be an inspiration even for web design projects! Are you a fan of polyhedrons? If yes then you will definitely adore this example and use it in your next project. 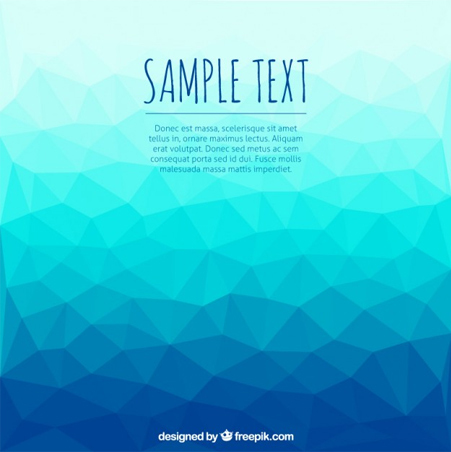 This is yet another great example of integrating abstract polygonal backgrounds in your creative projects and also a really nice and useful freebie. This is yet another great example of how polygons can be used to create cool vector illustrations. 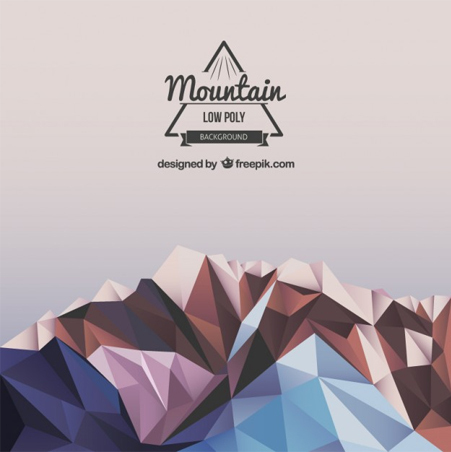 This is a polygonal mountain background which can be used in various ways. You can also change the colors. 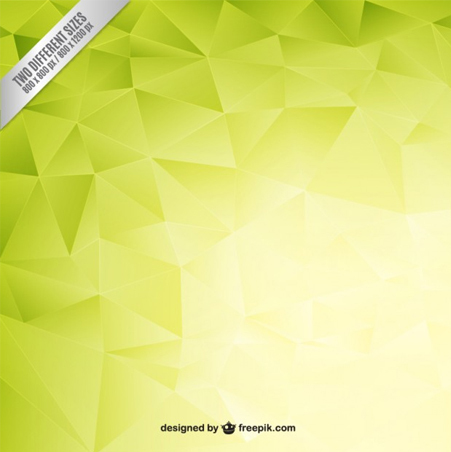 This is a free polygonal background which can come in really handy and add a joyful touch to your creative projects. 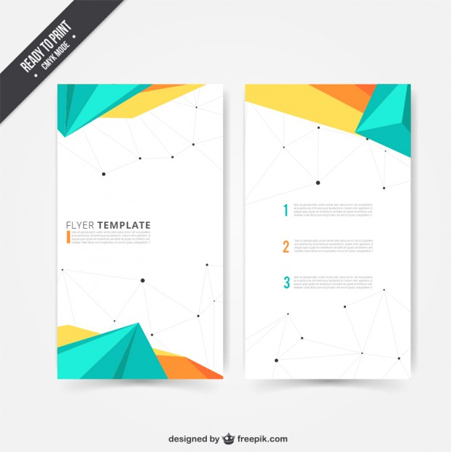 Here’s a free polygonal flyer template which has a modern design and can be used for futuristic, tech events or even clubbing parties! This is a perfect background for a presentation or other creative projects. It comes in two different sizes and it is exactly what you need to achieve an eye-catching design. 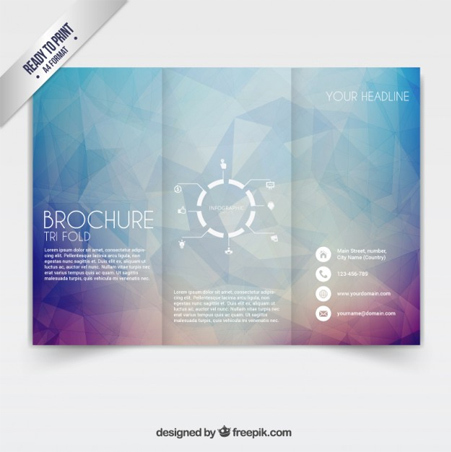 This is a tri-fold brochure which uses an abstract polygonal background and some really nice infographics. 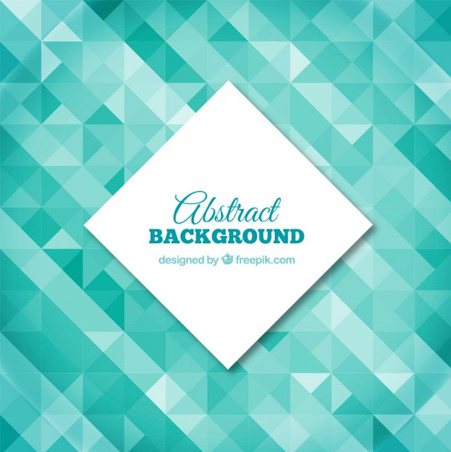 If you want to add more abstract backgrounds to your collection this is a good freebie you can download. This one uses green tones, polygonal and leaves shapes. 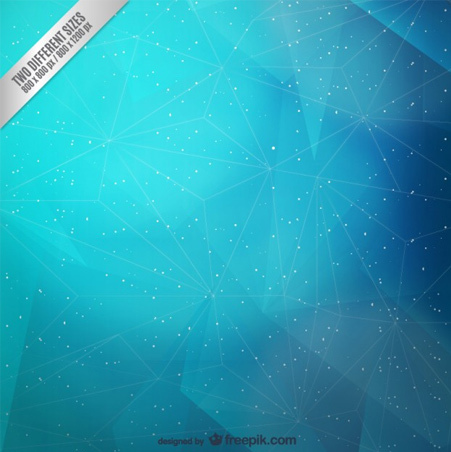 This background is simple and uses blue tones and it is exactly what to need to make an awesome design project. 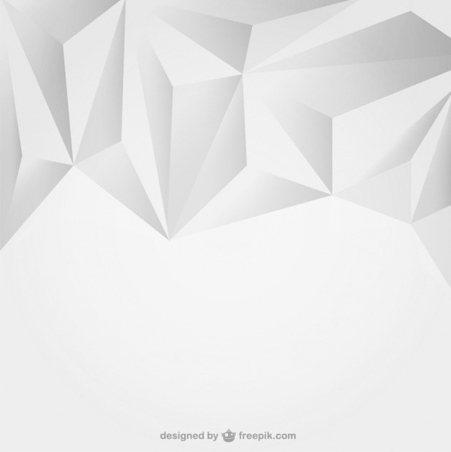 Last but not least, this is yet another cool abstract polygonal illustration freebie which can be a great asset to your collection. It is a simple, 3D vector. I made a Pen on CodePen which lets you create beautiful Polygons and export them to SVG for use in say Adobe Illustrator or similar.